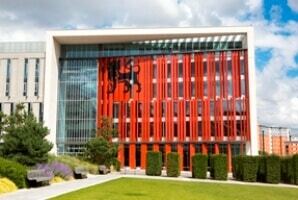 Cortech has assisted Birmingham City University maximise its building efficiency through the integration of the latest building, fire and security technology. 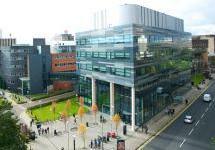 The University has invested £260m in a major campus development, which forms part of an intelligent buildings scheme involving multiple sites and buildings. The programme started in 2009 and is due for completion in 2017. Cortech’s Business Development manager will be one of the main speakers at the next IP in Action Live event in Cambridge as part of their Educational seminar programme centring on ‘Campus Security and Management’. The event is being staged at the Menzies Cambridge Hotel & Golf Club on 10 March 2011.